Colorado Destination Weddings exists to make it easy for you to plan your Colorado wedding no matter where you live, especially if you live out of state. Our site features information about Colorado wedding destinations, and how to make your wedding a smooth one. 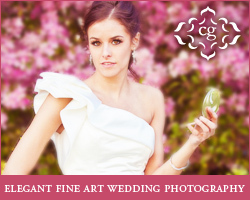 All of our preferred wedding vendors have been thoroughly vetted, and are known industry leaders. We are committed to going the extra mile to exceed your expectations. And, we expect the same of our vendors. Our reputation is critical to our success, and we depend on your feedback to keep improving. If you have any comments, we want to hear them. The positive ones make us feel great, and when there is a problem, we want to know about it so that we can fix it immediately.